We are among one of the master manufacturers and suppliers of a wide range of SS Hangers. These SS Hangers are manufactured from premium quality stainless steel which makes these highly durable and reliable. Our SS Hangers are very stylish in look and are free from rust and keep yours cloth safe. 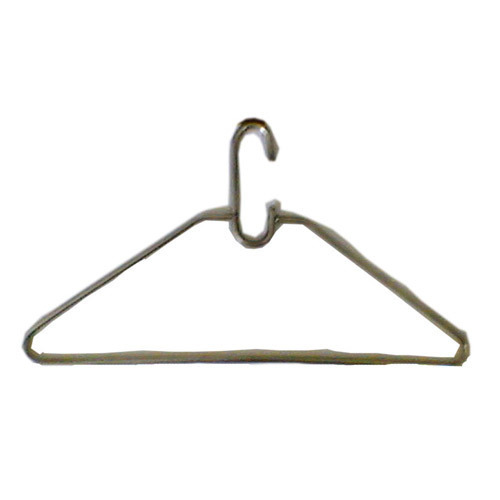 With the availability in various standard sizes these SS Hangers are easily available in market.